We would like to express our heartfelt appreciation to the faculty, exhibitors, sponsors, media partners, and attendees for their participation in the 14th Annual Meeting of ISMPP! With more than 600 attendees, this year's Annual Meeting exceeded our expectations due to your commitment and contributions to our Society! We send an extra-special thank you to our Annual Meeting Program Committee, Global Workshop Committee, and Abstract Committee! Your enthusiasm and dedication to ISMPP's 14th Annual Meeting culminated in a highly valued program for both newer and seasoned medical publication professionals. With the 14th Annual Meeting behind us, we invite you to the 15th Annual Meeting of ISMPP, April 15-17, 2019. 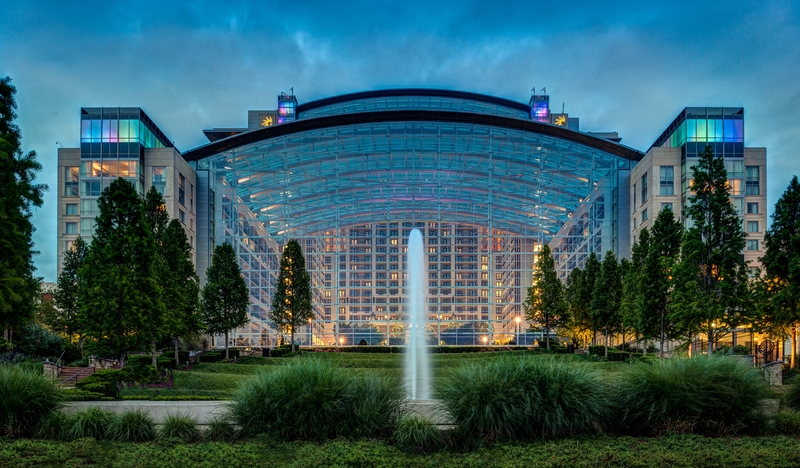 We will return to the waterfront setting of the Gaylord National Resort for a final visit. Mark your calendar now! 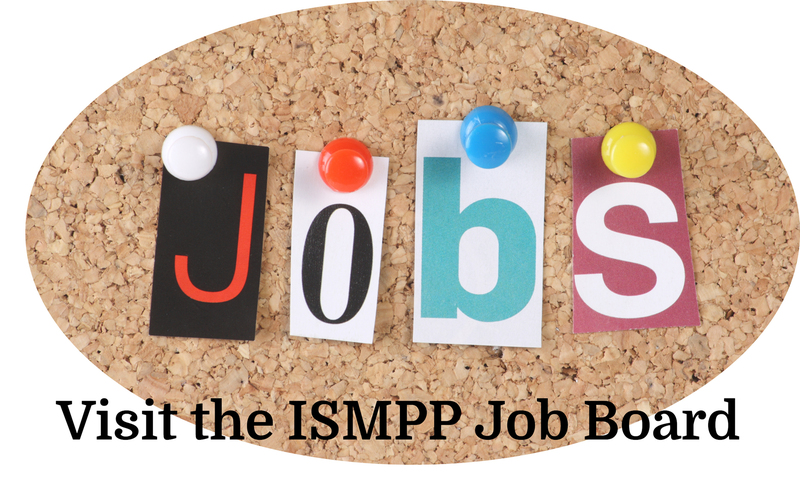 Most of the Annual Meeting session slides will be housed in the ISMPP Archives. 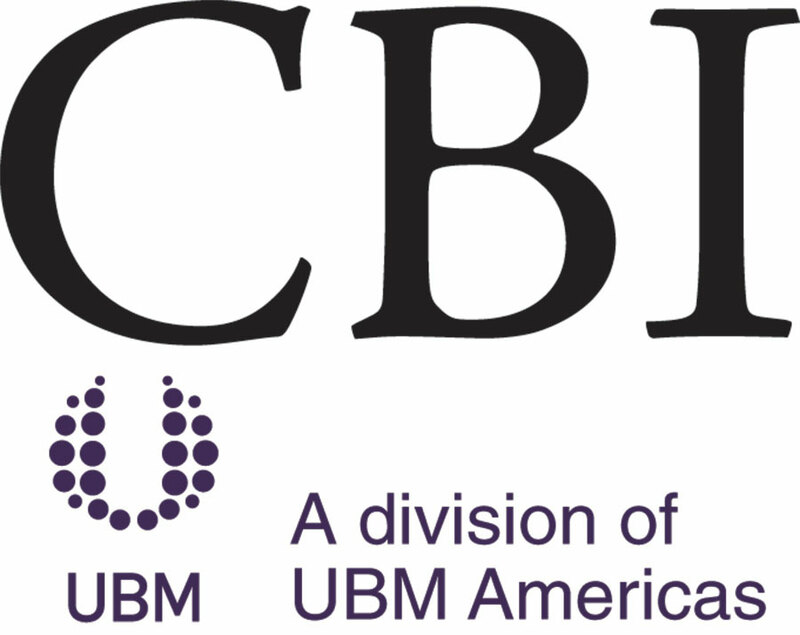 An ISMPP U featuring 14th Annual Meeting highlights will be held in June. Stay tuned for more details! 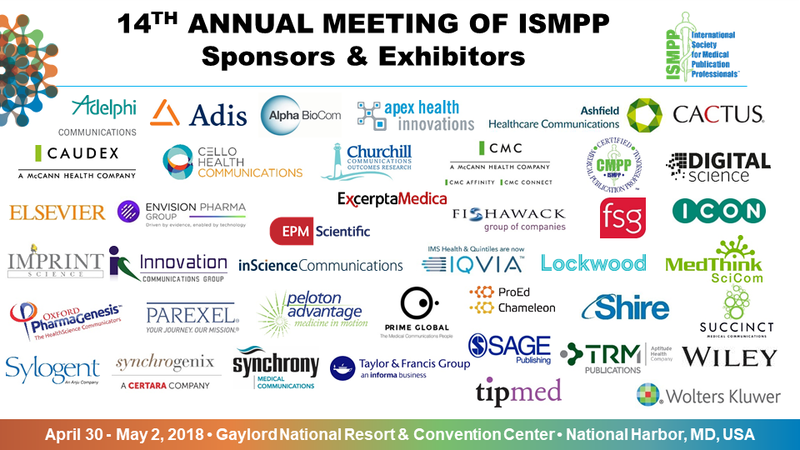 ISMPP would like to thank the Exhibitors and Sponsors of the 14th Annual Meeting for their continued support of the program and society.